Kathy poses for her official TEFL course photo. 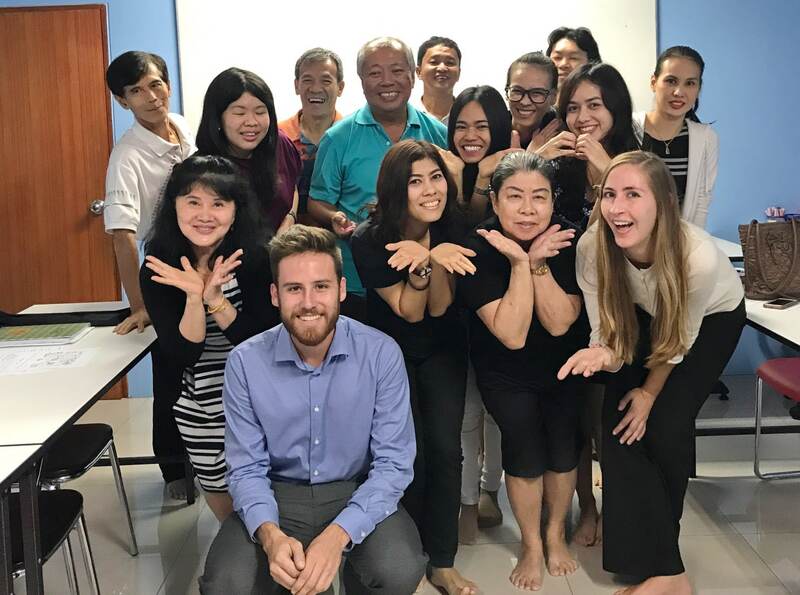 Kathy has finally finished her TEFL training course in Phuket. She passed her exams, finished all of her assignments and completed her observed teaching practice. Although she’s too modest to say it, she excelled in almost every area of the course and we’re sad to see her go. 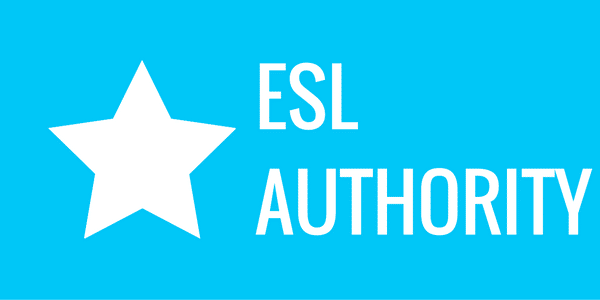 Was her TEFL training a success? 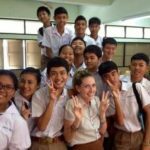 Will she get a TEFL job in Thailand? 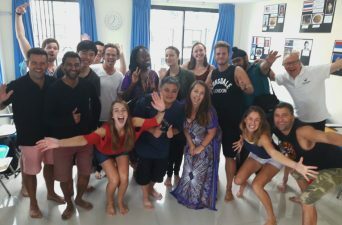 Is Kathy happy TEFL Campus Phuket’s onsite training course? By the sounds of it, it seems everything worked out better than expected. You said you’d be sleeping and studying over the weekend leading up to Week 4; is that what you ended up doing? 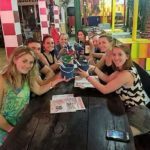 I studied a bit but I also all meet up friends and explored Phuket. I also got my first case of food poisoning, but it was pretty mild. Everyone took the grammar/phonetics mock exam on Monday; how did it go? 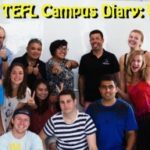 Did it help prepare you for the real TEFL course exam? I felt much more confident after the mock exam because it let me know exactly what I needed to work on and what I had already mastered. Were you happy with your final teaching practice session? It wasn’t my strongest lesson because I was pretty nervous and excited to be done with the course, and to find out what I had gotten on my exam. I was a bit distracted to say the least. Teachers often need to conduct a demonstration lesson in order to land a good job. 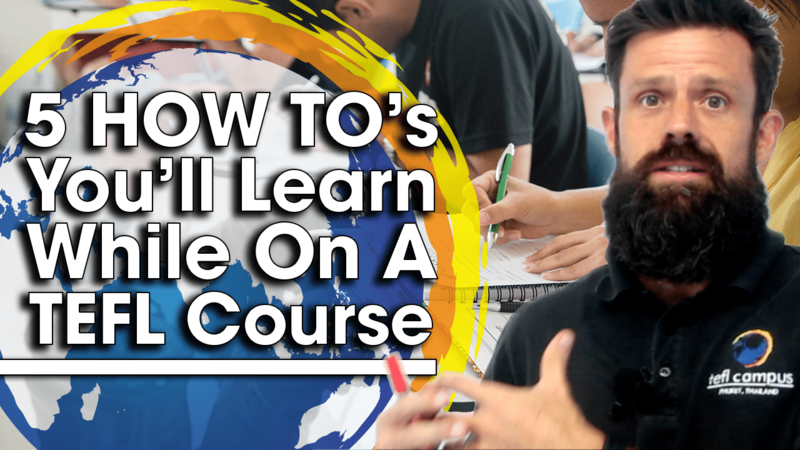 Do you think the course prepared you to successfully deliver a demo lesson? It definitely gave me the framework to create a successful lesson. I will have to adapt it to young learners but with my experience working with children that shouldn’t be hard. Trainees tend to get stressed out about the final exam. Was it as difficult as you thought it would be? There were parts of it that seemed quite difficult at the time, but they were also the parts that I did the best on for some reason. Kathy and her cohorts celebrate passing the exams. How did you and your fellow trainees celebrate the completion of your course? 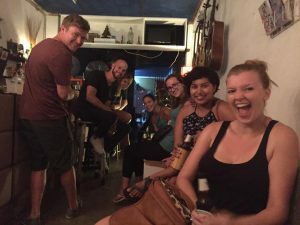 We all went to dinner then came back and had beers at our Sakul House accommodation. It wasn’t the wildest celebration but everyone was in a great mood. 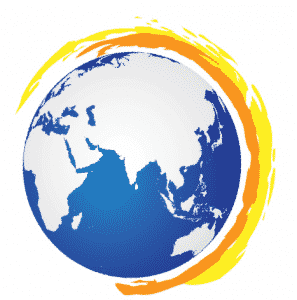 How does it feel to be a newly TESOL certified teacher? It feels great and I’m so happy to be done…now to find a job (she did, see update below). 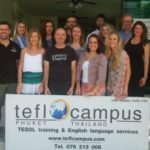 Are you happy with your decision to take a TEFL course? Yes, and I know it actually prepared me to teach English in Thailand. It was also filled with great people and we genuinely had a good time in class every day. Now that you’ve been in Phuket Town for a while, how do you rate it as a location in relation to the rest of Phuket? I do really like it but I wish I was closer to the beach. Emily, Arlene and Kathy taking in a sunset over Patong Beach. 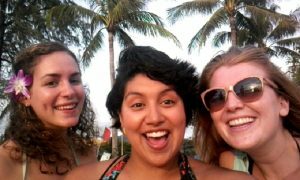 What was the toughest part of adjusting to life in Thailand? 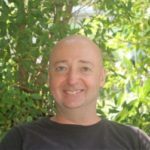 I am constantly getting lost on my motorbike because I can’t use my phone for GPS while I’m on my scooter. But that is just me and my bad navigation skills, not really with Thailand. Maybe I should have put a little more effort into one of the big class projects. I just wanted to get it out of the way so I could study for the exam, but I could have done a better job on it. 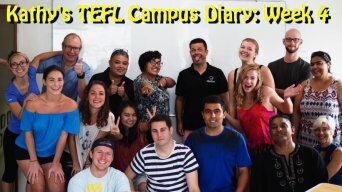 Are you looking forward to getting out into the real TEFL world and find a job? 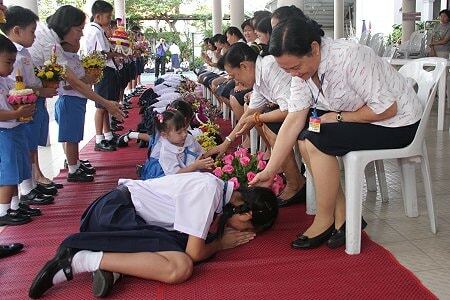 Definitely, and I’m really hoping for a kindergarten teaching position either here or in Chiang Mai. The job hunt will start this Monday. 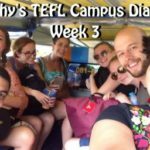 Would you say that TEFL Campus lived up to your expectations—be honest. It really did. 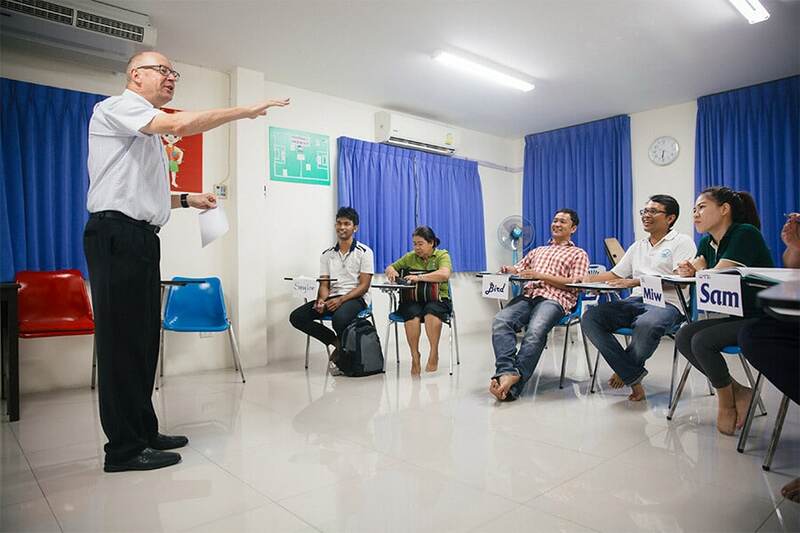 The TEFL course was difficult but I knew it would be going into it. It was fun, and I made lots of friends through it. Which was exactly what I wanted. We’re happy to announce that Kathy was offered a job up in Chiang Mai and in Phuket. 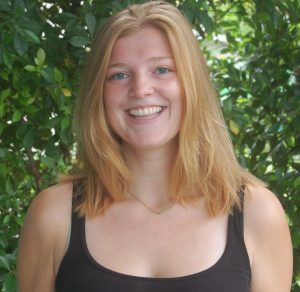 She decided to work for the highest-paying entry-level school on Phuket. 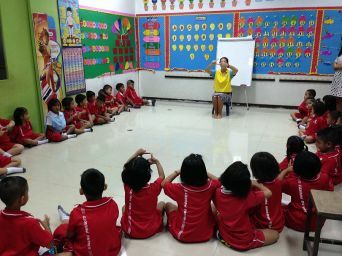 She’s earning more than 40,000 baht per month and that’s not too shabby for just coming off our TEFL course. We’re very happy to hear our TEFL course exceeded Kathy’s expectations and that we were able to help her find a job. 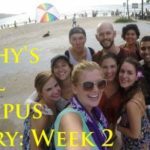 We hope Kathy’s TEFL course diary helped illustrate just how easy is it so achieve your goals of teaching English abroad. Kathy’s story is similar to that of hundreds of trainees we’ve helped over the years. To find out more about how we can help you achieve you reach your goal of teaching English abroad, be sure to contact us.